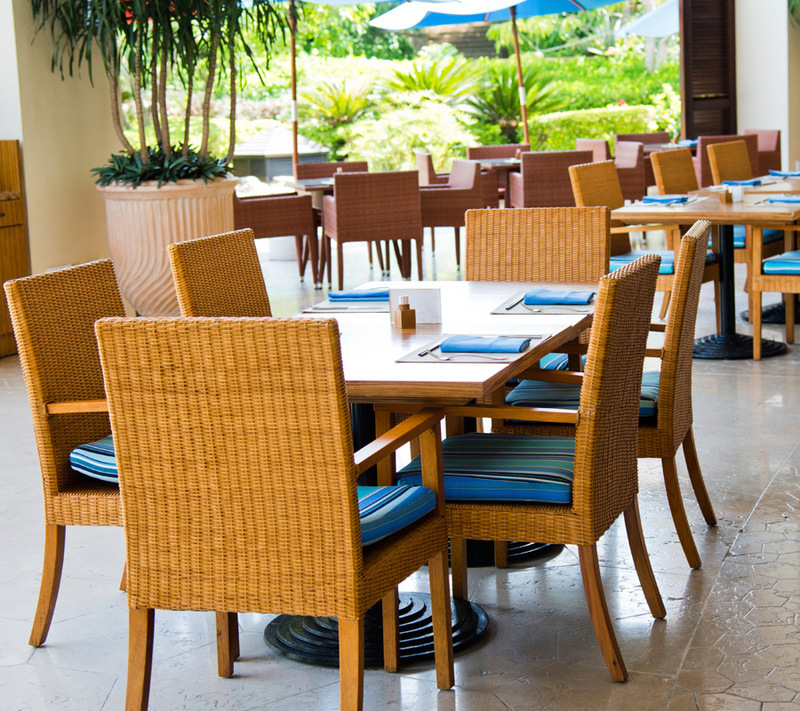 J.M.C Imports is an importer and distributor of commercial restaurant furniture. Founded in 2006, the company is North America’s sole authorized distributor of Superlative Werzalit and Topalit tabletops. J.M.C offers a number of perks to their customers. Fast shipping, quick freight quoting, special delivery accommodations, and utilizing tracking numbers are among the benefits provided to customers. Maintaining such a high level of customer service requires a “well-oiled” solution that could increase the business’s efficiency, beyond the limits of their current solution. With no more than 10 employees, equipped with QuickBooks and SAGE on-premise, the owner of J.M.C had no visibility into their remote office. “Efficiency and internal communication has been an issue. We also would have issues with accurate inventory counts and tracking leads/sales activity,” said Luke Trahan, National Sales Manager, J.M.C Imports. The processes implemented by the company in the past created challenges with their remote operations and compromised their ability to access information. “We are a small business with a hands-on owner. Without something like this [Mothernode], it was difficult for our business to function properly in different locations, and to give the owner remote access to information,” said Luke. Previous methods put into place by the company negatively impacted their operations and workflow, while organizational hurdles lead to sacrificed profits and customer service compromises. “Lack of follow up, inaccurate inventory counts, problems locating customer information without turning to hard copies; we were losing money in many different areas. Freight damage was something that was difficult to keep track of and make up a lot of lost revenue. We would also fall behind past dues as well as other issues involving stock or customer follow- up on warranty issues. Customer history was difficult to track unless a hard folder was present. Everything would come out of one computer at a different location. With one person having the majority of access through QuickBooks, it was difficult to turn issues or orders around in a timely manner,” said the National Sales Manager. J.M.C Imports made the transition from using SAGE and QuickBooks, to the ERP Edition of Mothernode. Once the organization completed the deployment and implementation in 2015, the process of streamlining their business and increasing efficiency became much easier. “Mothernode has allowed us to be able to access information remotely. We do not have to rely on an inside person to give us inventory or give us order history. We were also able to tie in service/parts and warranty-related info into the system. With everyone having access, it has allowed us to streamline our business and be more efficient. This has allowed us as a company to focus more on customer service, along with internal processes. We depend on the system to track our sales and overall business. We were able to customize the program for our needs, and have the ability to change the program as we evolve and grow as a company. With Mothernode, we can see if the customer has even looked at our invoices and set follow-up to stay on top of billing or other customer-related issues. I also use it as a daily planner for follow up and keeping track of marketing campaigns. We have decided to give access to outside sales in effort to track activity, and give them access to inventory and other account information,” said Luke. Since the adoption of Mothernode, J.M.C has made significant improvements in their organization. When asked which of the Modules and Features have contributed the most to improving their internal business processes, Luke replied, “Service and Parts has been one of the areas that have benefited the most from Mothernode. We are able to give better response times for service and parts-related issues. The ERP Edition of Mothernode has fostered substantial changes in the way J.M.C conducts business while maintaining the quality of customer care they’ve grown accustomed to. “Mothernode allowed us to change how we prospect business and use internal employees and outside sales reps. With the system being cloud-based, we have been much better with response time for our customers. It also allows for multiple employees to [have] hybrid roles due to the accessibility of information. Mothernode has allowed us to become more efficient and organized as a whole. We are able to set up a process and can easily teach it, if we bring in a new employee or we are without a key member of our staff,” said the National Sales Manager. From the first year of deploying Mothernode, J.M.C Imports has seen a significant boost in annual revenue. “75 percent increase—this is definitely a huge improvement for us,” said Luke.